March | 2011 | Ipoh Mali Talak Sombong! 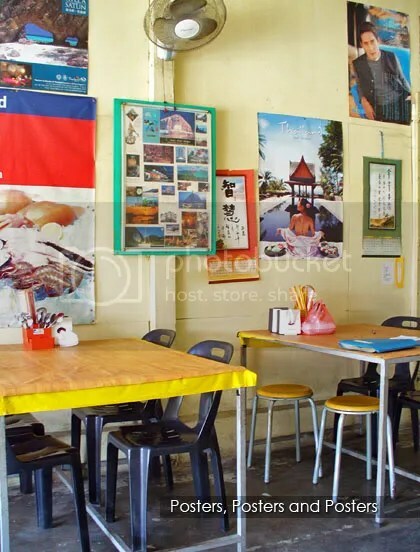 How long was it since my last blog post on Ipoh? Whenever I go back, I am a bit hesitant to go out as the weather back there is crazily humid and hot. Anyway, this is an extremely delayed post. At that time, Motormouth was still working (and blogging from his old office during working hours :p ) in Ipoh. 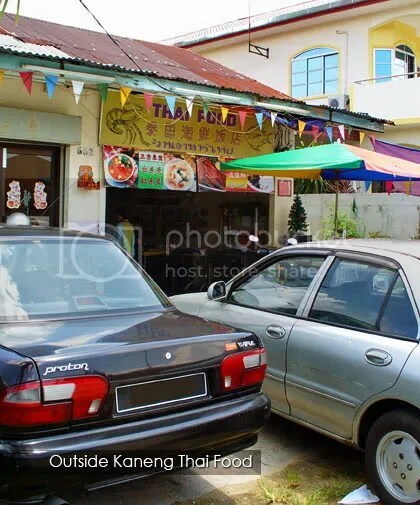 He suggested this Thai place… a shack located just opposite SJK (C) Bercham. 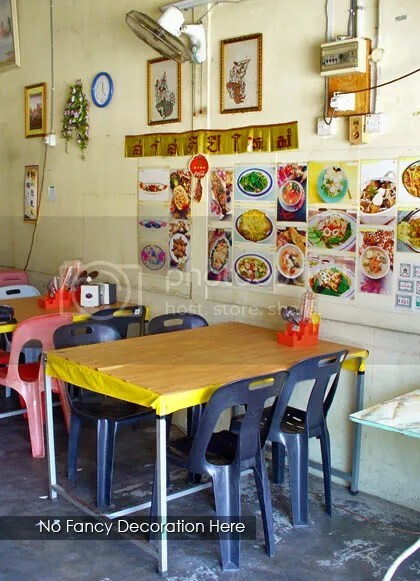 And it’s really a shack with no proper signboard (just a small bunting outside the shack with the word “Thai Food”). Then how do we know the name? We saw the business registration certificate hanging on the wall, that’s how! 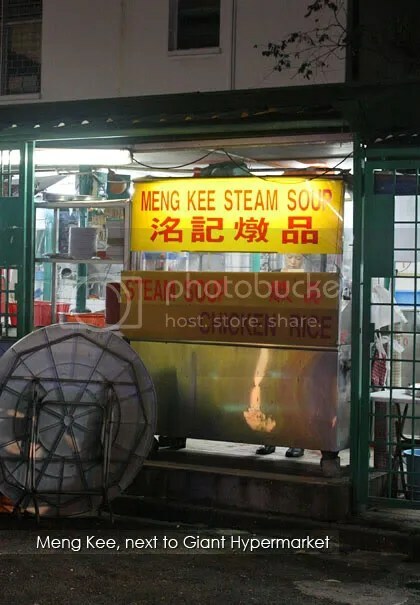 The place has no air conditioning but the proprietor Mr Tan quicky switched on all the fans for us to cool us down on that hot Saturday afternoon upon our arrival. We were their first customers for that day, which was rather strange, considering we were there around 1pm but Mr Tan’s explanation seems to be acceptable; apparently, most people would shy away from non air-conditioned eating places during lunch time, especially when we’re talking about Thai food here. Anyway, we were rather surprised with the cheap price tags here and that caused us to order slightly more than we could handle. 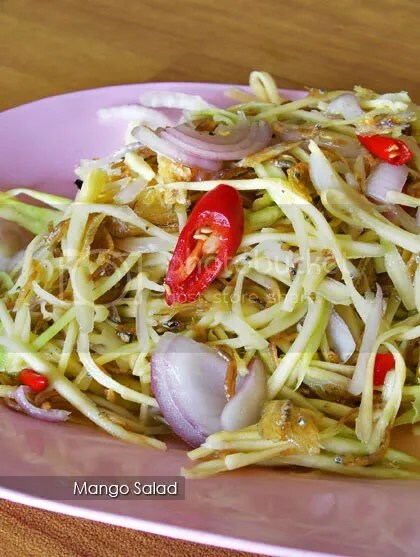 Starting with Thai-style Mango Salad, Kaneng uses slightly sweeter mango. Additional anchovies provides the crunch and texture and it wasn’t spicy on it own, but beware of those “hidden” (or should we call it “camouflaged”?) chopped bird’s eye chillies. Reminds me much of Sawatdee’s version. Their fish cakes were rather ordinary though; while Motormouth commented that they were starchy, I feel that the cakes were too springy, highly possible that they were not homemade. 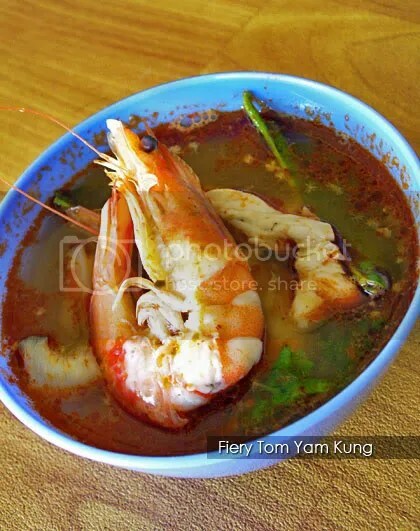 The tom yum was passable, not too fiery hot (as Mr Tan commented that they toned down the spiciness based on customers’ requests) but I would prefer it to be more sourish. 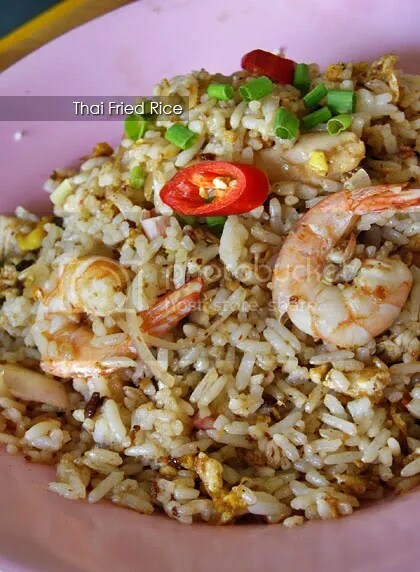 The fried rice was fried with belacan (fermented shrimp paste), has a nice breadth of wok to it, fluffy grains – it makes a good substantial individual meal, as well as the Phad Thai itself. 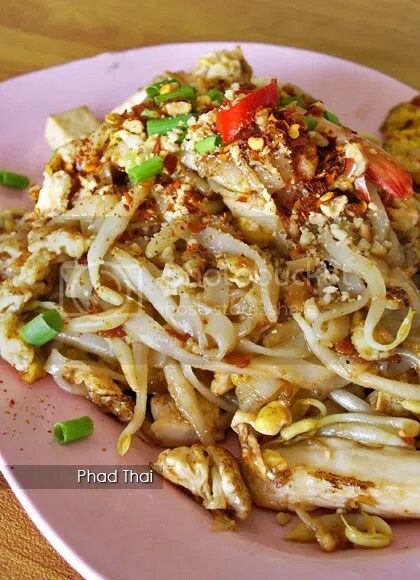 One thing I noted was, there were plenty of ingredients thrown in the Phad Thai. (Opposite of Bercham primary school). Business hours : 12pm – 10pm daily. Closed on Thursdays. *Read also SimpleGirl’s experience HERE. Did I mentioned that we had Asian food most of the time while we were in Melbourne? The only times we had non Asian were when we got out of Melbourne city itself, in Mornington Peninsula and Great Ocean Road. Reason is, one of us doesn’t really like Western stuff… so, that’s why. On our second night, we were brought to South Yarra as PeiYin told us that there is a good Sichuan restaurant there. To our surprise, the place was packed to the brim eventhough we reserved a table! We end up waited for about 15 minutes before we could get a table, which was rather small for 6 of us but better than none, huh? All the workers here speaks either English or Mandarin, so if you can’t speak Mandarin, it’s okay! We left the ordering task to PeiYin and Ramon and since 2 of us are not ardent fan of spicy food (Sichuan is famous for its tongue-and-lips numbing spicy dishes), they ordered only one spicy dish for that night. 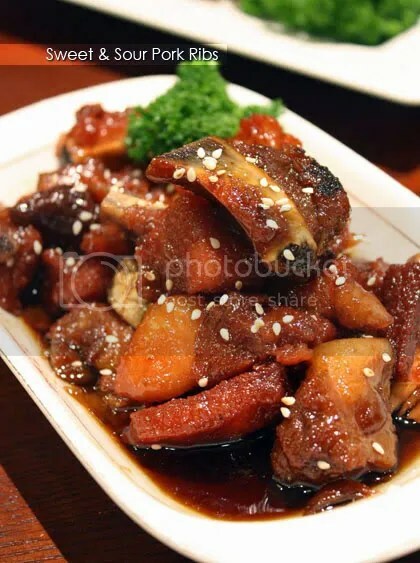 The Sweet & Sour Pork Ribs (AUD15.80) was the first to arrive. Basked in a sticky and sweet sauce, they were quite good except the meat was a little too tough for me. 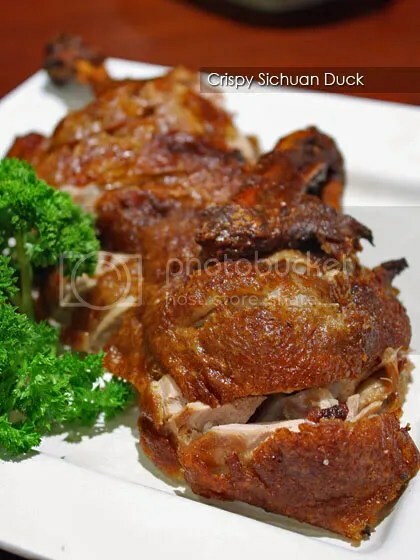 The Crispy Sichuan Duck (AUD15.80, can’t really remember whether it was quarter-portion or half-portion) has a lovely smoky aroma whaffing from the skin. The meat was tender, well-seasoned and gamey smell is non-existent. I insisted for greens, so we got Dry Stir Fried Beans with minced pork (AUD18.80). 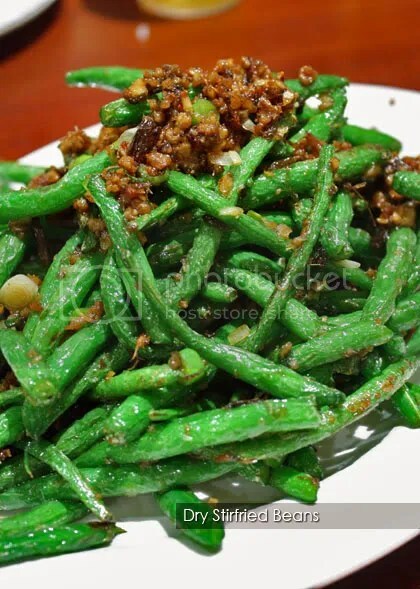 Came in big portion, the French beans were briefly deep fried before being stir fried with garlic, some spring onion, chilli flakes and minced pork. I think I made the correct choice for greens, as everyone loves it! 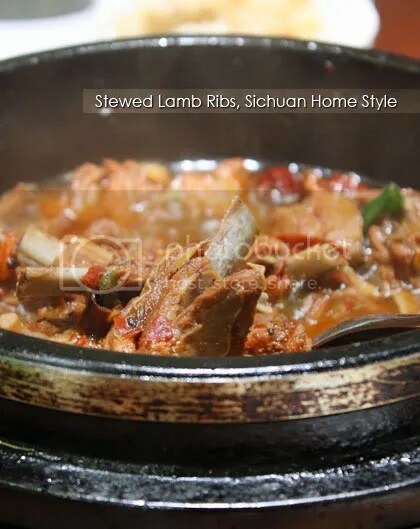 The one and only spicy dish of the night; the Stewed Lamb Ribs Sichuan Home Style (AUD23.80) came piping hot in a deep dish. The spices and chillies removed any gamey smell completely. The meat was tender and succulent but as expected, the spiciness was kinda overwhelming (at least for me). On the other hand, PeiYin’s favourite brinjal dish, Fish Flavoured Eggplant (AUD17.80) was very good, albeit a little bit greasy. 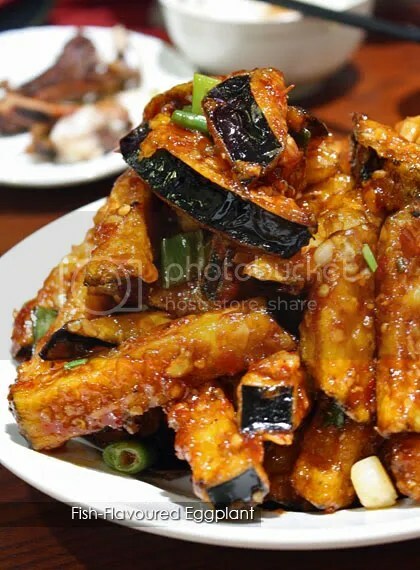 Another big portion dish, the brinjal were cut into thick slices before deep fried and coated with sticky, sweet and slightly spicy sauce and garlic. 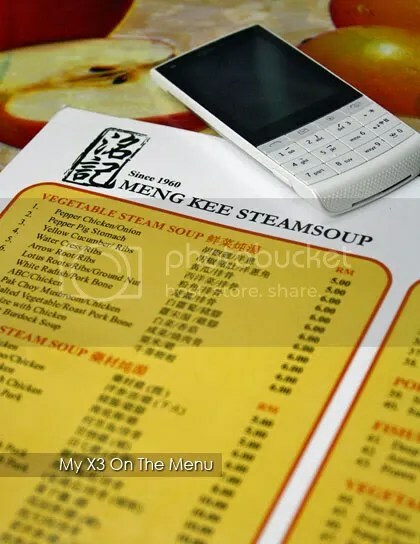 Although we had no Ma La dishes that night, we enjoyed the dinner immensely, coupling with good chat and companion to boot. Although most of the dishes are heavily laced with chillies, the spiciness level are tolerable, so for those who can’t take spicy stuff, this might be a good news for you. For someone who often eat out, I personally think that I need sufficient nutrition for my daily chores, work and of course, teaching classes (I’m a freelance BodyPump instructor now, in case you don’t know!). And by nutrition, I’m not referring to supplements we can get on pharmacy shelves. I’m referring to the most basic type of food that Asians been practising since hundred years back – SOUP. Their pricing has not gone up much in the past 3 years, which was a good thing for me! 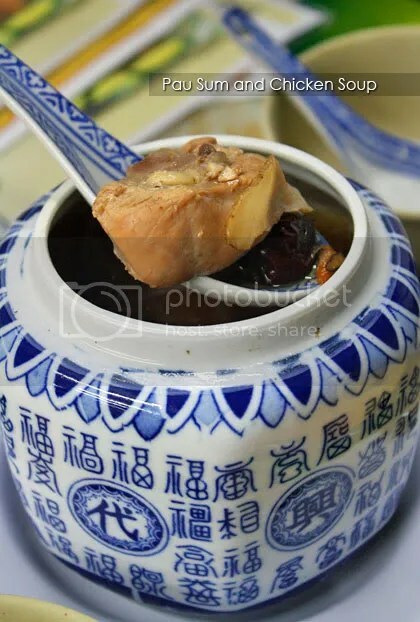 They have two types; vegetable-based like ABC (carrot, potato, tomato soup), watercress, yellow cucumber or old cucumber, salted vegetable, lotus root etc and herbal-based like ginseng chicken, cordyceps and so on (both are not meat free). Vegetable-based costs about RM5-6, while herbal ones would doubled the price of vegetable-based. 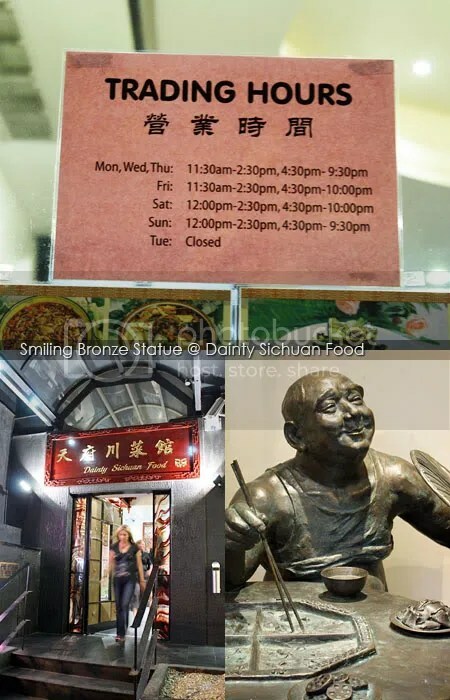 They have some side orders like beancurd, vegetables with shallot oil, steamed minced pork and so on. 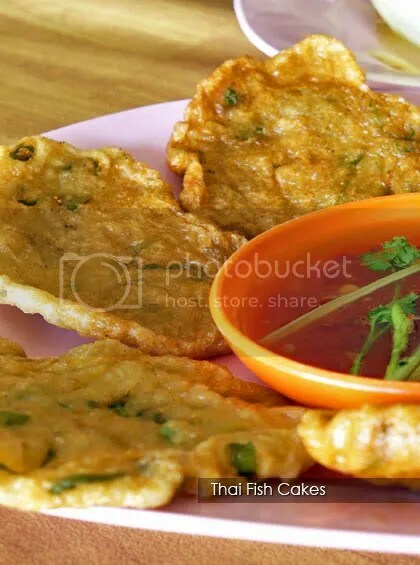 They also have special dish of the day and they’re different on daily basis, so enquire beforehand. The picture above was my Pau Sum with chicken (RM16 if not mistaken). Pau sum is a type of Chinese herb, has a faint smell of ginseng but taste bitter. Fortunately, the soup wasn’t bitter at all, very flavourful and enough to be shared among two adults. 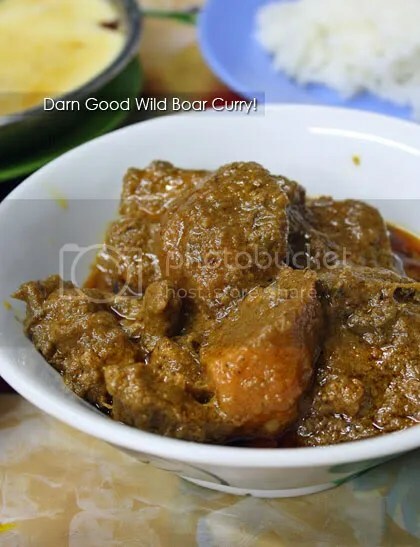 Side dish of the day, wild boar curry. It’s been a long time since I had such great wild boar curry (used to love Wong Hoi San’s version in Cheras but it’s kinda far for me now). The gravy was thick and redolent of spices, such a great companion to white rice! 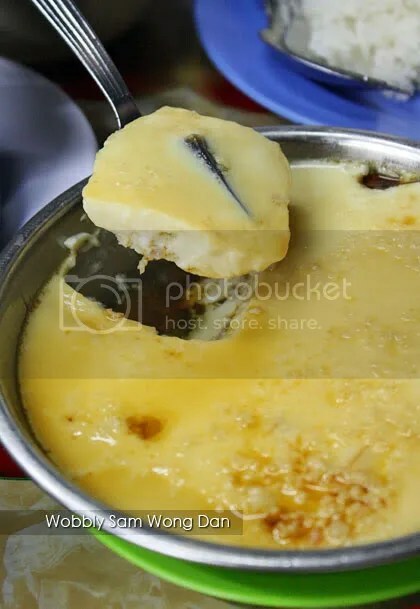 The 3 Yolks Egg (sam wong dan, comprises of chicken egg, salted egg yolk and century egg) came piping hot to our table in a smooth, soft and wobbly texture. Although it was good, we found it lacked of salted egg yolk. We would prefer more! My previous post can be reached HERE. Also read from Epicurious Girl and My Favourite Taste.